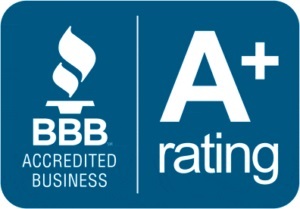 We love the praise and thanks we receive from customer testimonials and are very proud of our industry awards and recognition. Together, they confirm we are delivering the exceptional travel experiences we have worked so hard to offer. 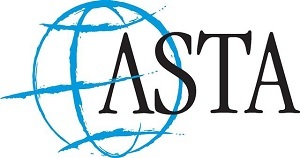 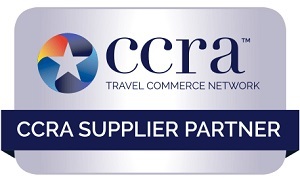 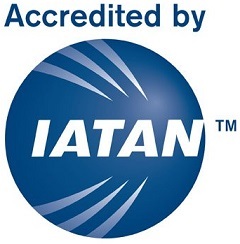 We are also honored to be accepted as preferred partner of leading travel industry trade networks and groups. 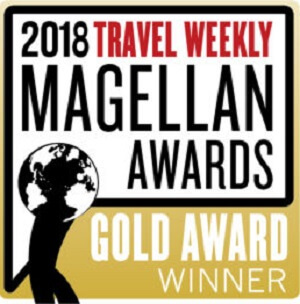 travAlliancemedia's "2018 Travvy Award" Winner for "Best Shore Excursions"
travAlliancemedia's "2017 Travvy Award" Winner for "Best Shore Excursions"